Can you describe what air means to you? Or food? Or the love of your life? You can’t, right? That’s how we 90s kids feel about our favourite TV channel – Cartoon Network. It was our daily dose of happiness, the one thing that made us rush home after school everyday. Cartoon Network was our little paradise where dreams came true and whatever we wished for happened. 1. 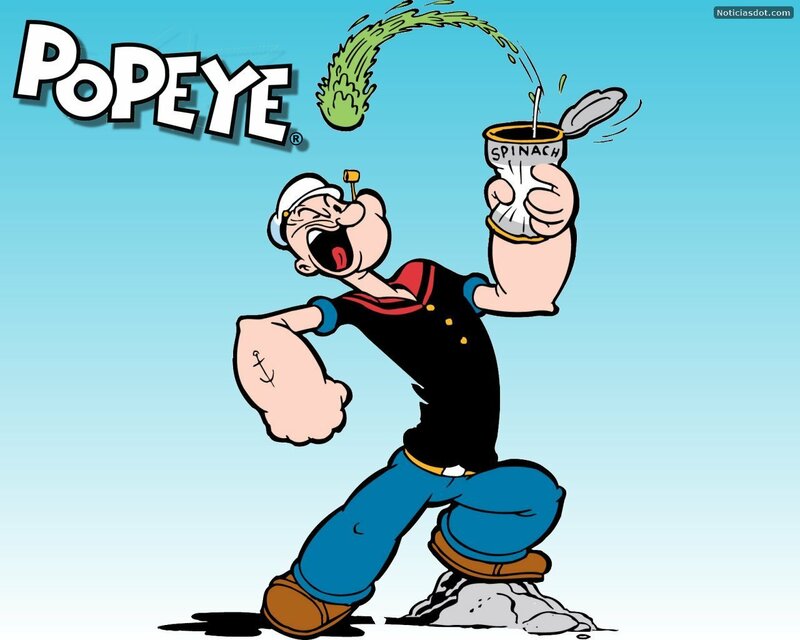 From Popeye to Powerpuff Girls, they were our very first role models. Not only did they teach us to not underestimate ourselves, they also taught us to stand up against all evil. 2. 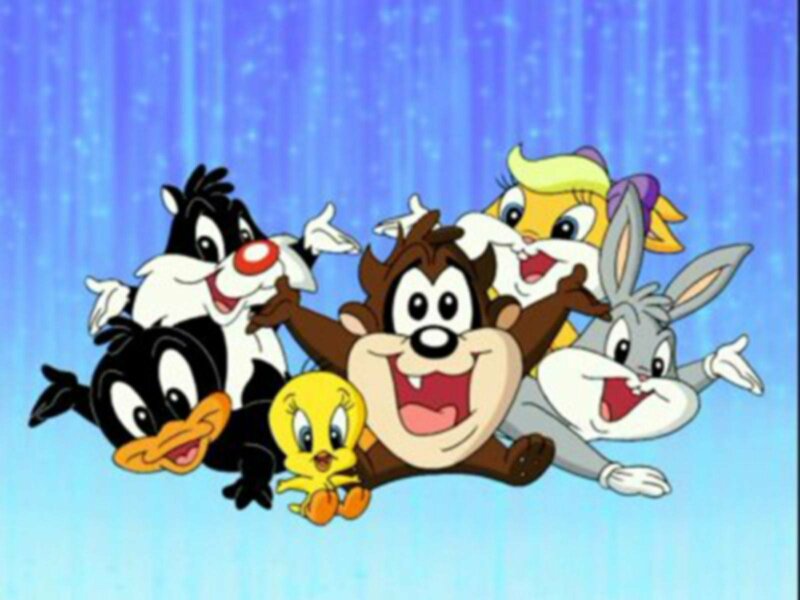 Cartoons fascinated our young, impressionable minds! 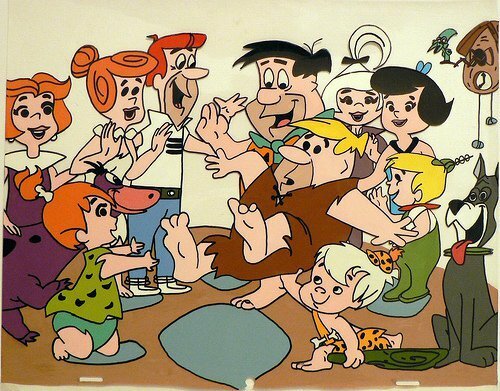 The Flinstones lived in the stone age while The Jetsons were from the space age. As kids, we found their lives very intriguing. 3. Lunch time was incomplete without cartoons. We rushed home after school just for them. 4. Holidays were never boring! We watched one cartoon after another from dusk to dawn. 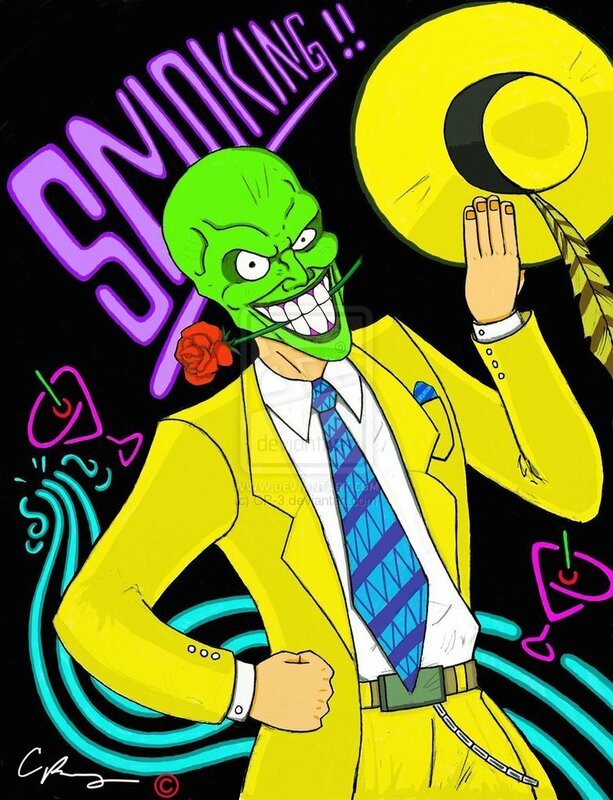 We enjoyed everything from Courage the Cowardly Dog to The Mask. 5. 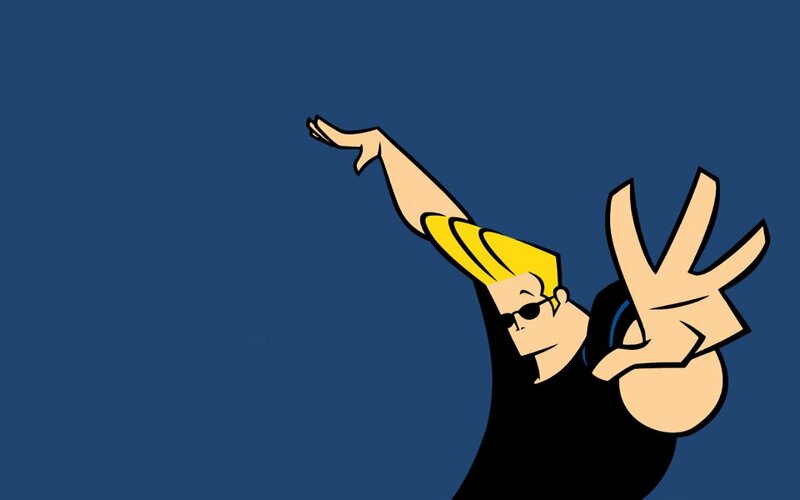 We were just hitting adolescence, so Johnny Bravo was Flirting 101 for us. But rather than teaching us how to flirt, he taught us how not to! 6. 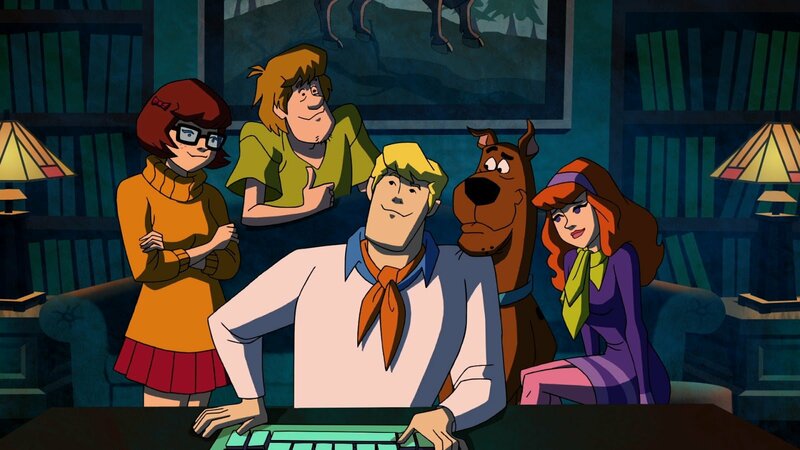 When we were too young for Sherlock Holmes, the adorable Scooby Doo and Co. added some mystery to our mundane lives. 7. Dexter and Dee Dee reminded us of ourselves and our siblings! We did in real life what they did on cartoon. Except the experiments, that is! 8. 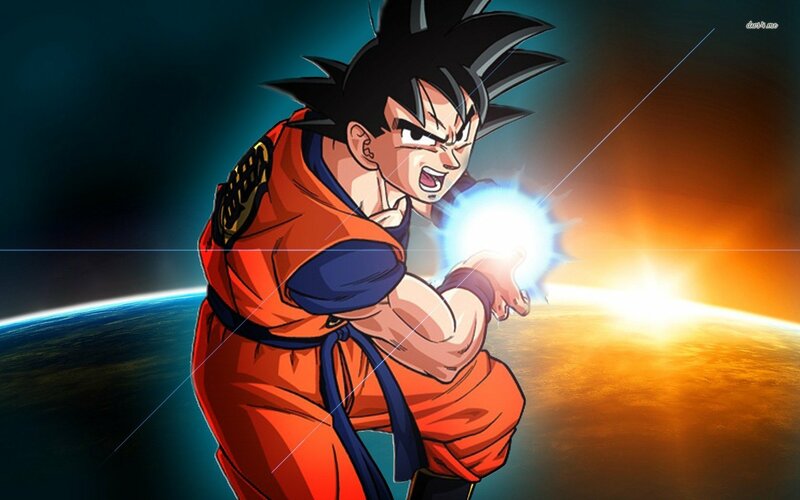 We took inspiration from Goku fighting in Dragon Ball Z. And some of us even went on to try them out on our siblings! 9. 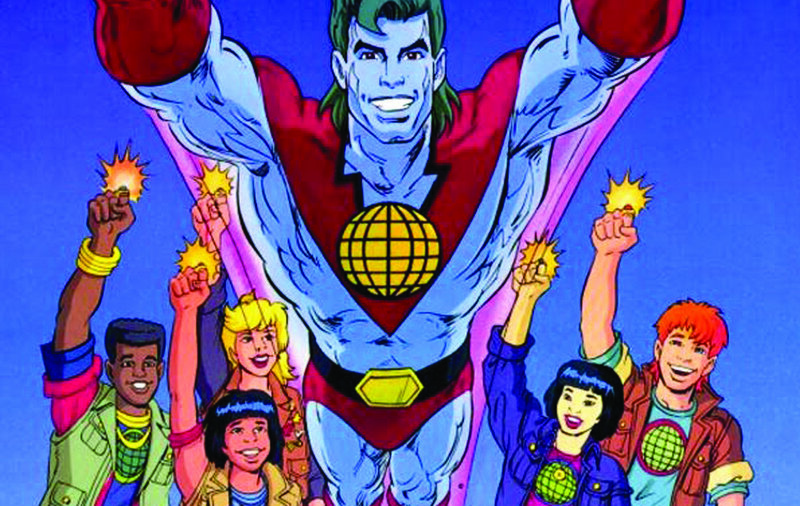 Batman, Superman, Captain Planet… They all taught us the same thing! 10. Parents often complained that we watched too much TV. 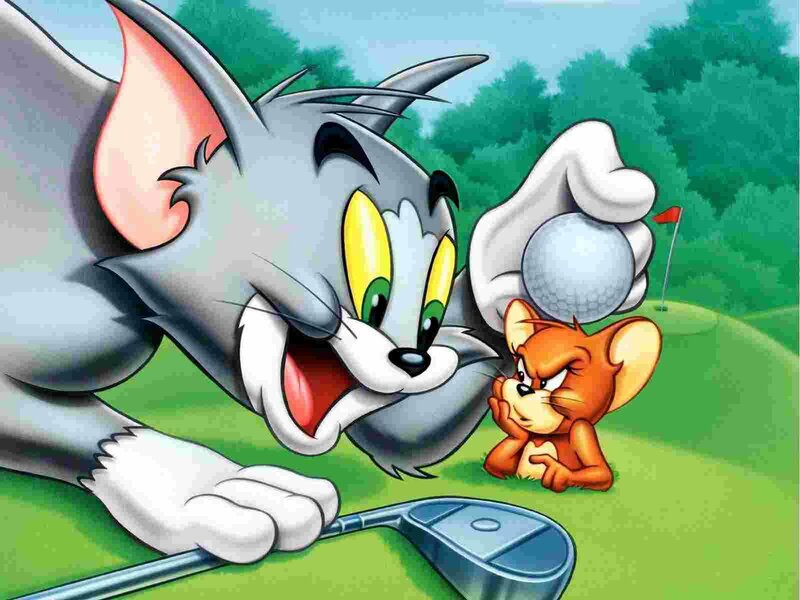 But when it came to Tom and Jerry, even they could not resist not watching. Let’s face it. No one is too old for Tom and Jerry! Major missing is happening now. Someone please take me back to the good old days of Cartoon Network! I just want to say I’m new to blogging and site-building and seriously savored this web page. Almost certainly Iâ€™m going to bookmark your blog post . You really come with fantastic posts. Thanks for sharing with us your web site. Did You Know There Are Places Around The World Where Dying Is Illegal?